***a captain can be added by request(based on availability). 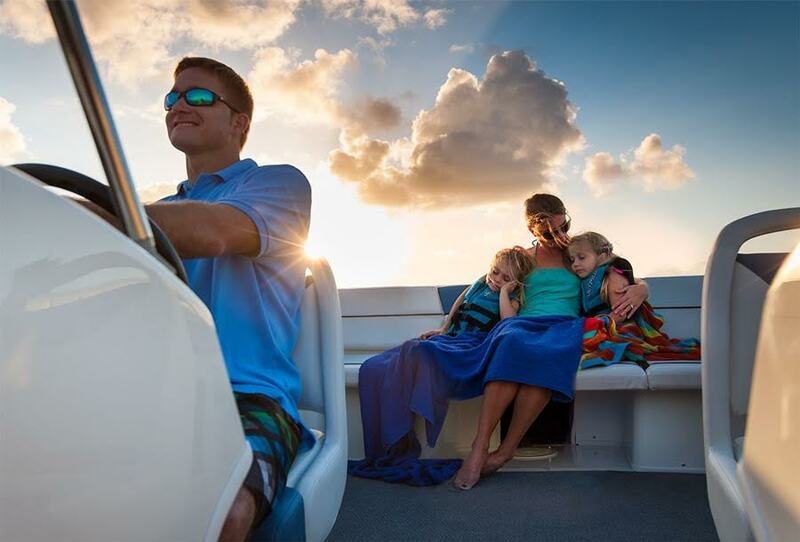 If you elect to hire a captain a Min 10% crew gratuity is added to the bill for your convenience. (this may be adjusted at your discretion. )*** The fee for a Captain is $39 per hour. 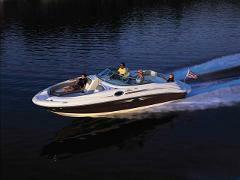 Our 26 Sea Ray strikes a perfect balance between style and substance, so boaters and guests can have more fun. 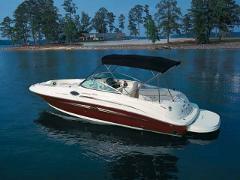 This fun boat features an extended swim platform and plenty of power to tame the soul. 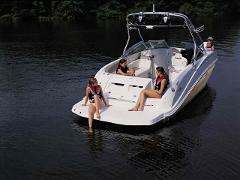 It is big enough for the whole family.It is rated for 10 people - yet small enough for easy care and operation. 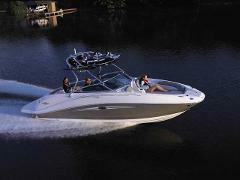 A wet bar, carry-on cooler, removable cockpit table and easy-access storage are just some of the enticing standards. Sony® 12V AM/FM CD player with digital display remote and iPod® connector. Stainless steel grab handles and beverage holders. 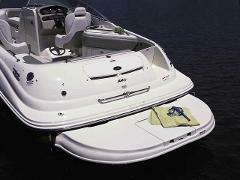 Bimini top with stainless steel hardware.